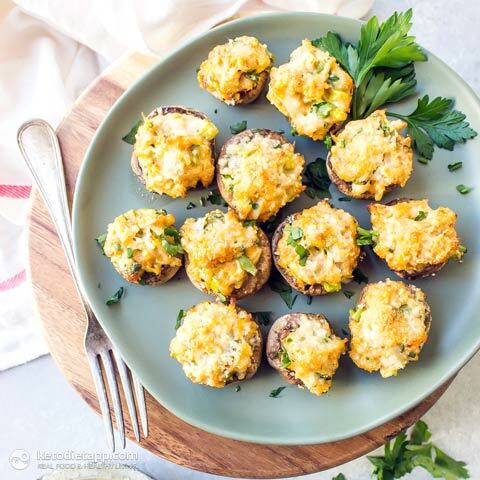 These Keto Crab Stuffed Mushrooms are one of my favorite party appetizers! 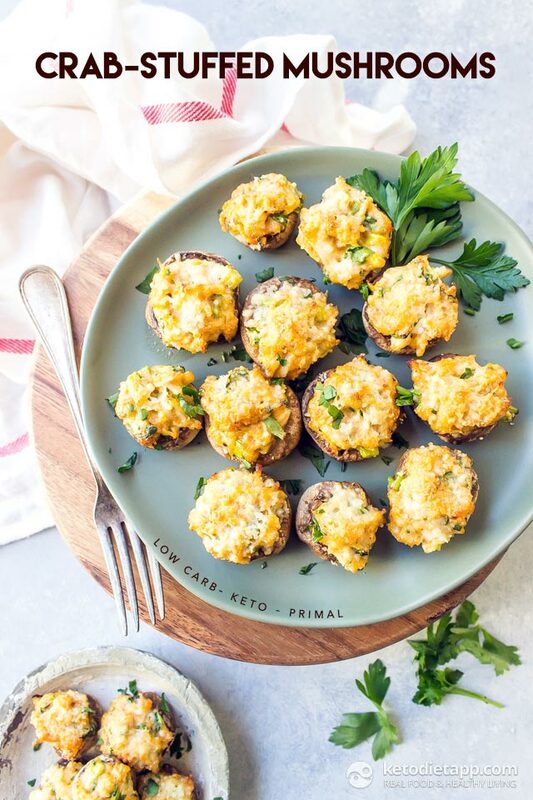 Between the succulent crab and salty bubbling cheese you can’t go wrong. There’s no need for breadcrumbs in this recipe thanks to the extra parmesan cheese that gets sprinkled on top as it turns into a delightfully crunchy crust. Preheat the oven to 175 °C/ 350 °F and line a baking sheet with parchment paper. Remove the stems from the mushrooms and save for another use. 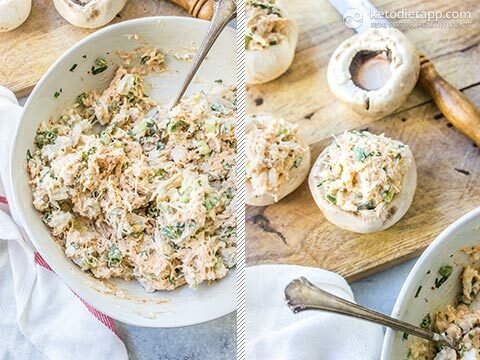 In a medium bowl mix together the crab, chopped green onions, 1/4 cup of the grated parmesan, mayonnaise, paprika, garlic powder, salt, black pepper, and parsley. Fill each mushroom with the mixture then sprinkle the remaining cheese over the top. Bake for 15 minutes until the cheese is golden and bubbling. Serve immediately. These are best eaten immediately, however, they can be stored in an airtight container in the refrigerator for up to 2 days. Reheat under the broiler for 2-3 minutes or until hot. I meant fresh crab meat. Thank you. Is it 3.5 carbs per mushroom? I am using fresh carb and it has 0 carbs. It makes a difference, right? Thank you! Hi Maria, that depends on the size of the mushrooms (ie how many you will be using). 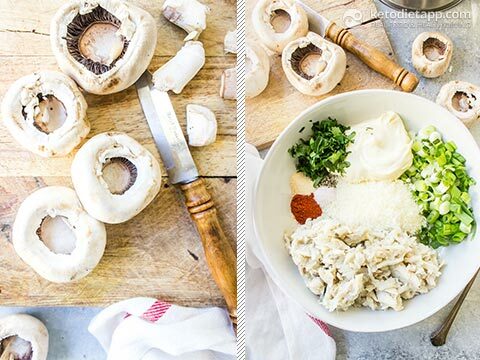 The best way to get the serving size is to divide the total number of mushrooms by the number of servings. I hope this helps! I just made your crab stuffed mushrooms, but I used white mushrooms and I used 1 small onion and about 6 cloves of garlic. This was DELICIOUS! I also chopped up the mushrooms and made them part of the stuffing for my wonderful pork chops. 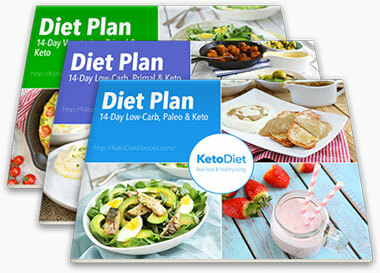 So good, saving this and sharing it with my keto group  Thank you! How do you know what a serving size is? 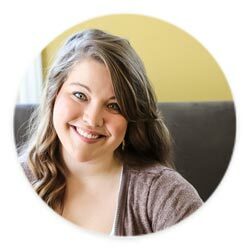 Hi Emily, that depends on the number of mushrooms (e.g. 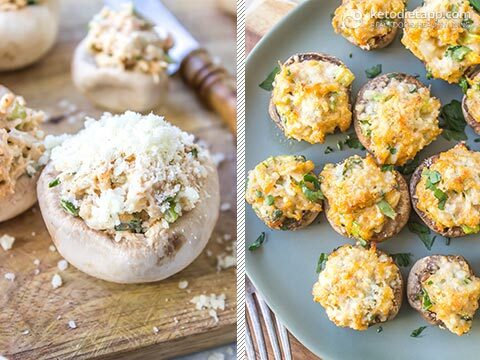 fewer pieces if you use larger mushrooms). Depending on the total number of mushrooms used, it will be 2-4 mushrooms per serving.